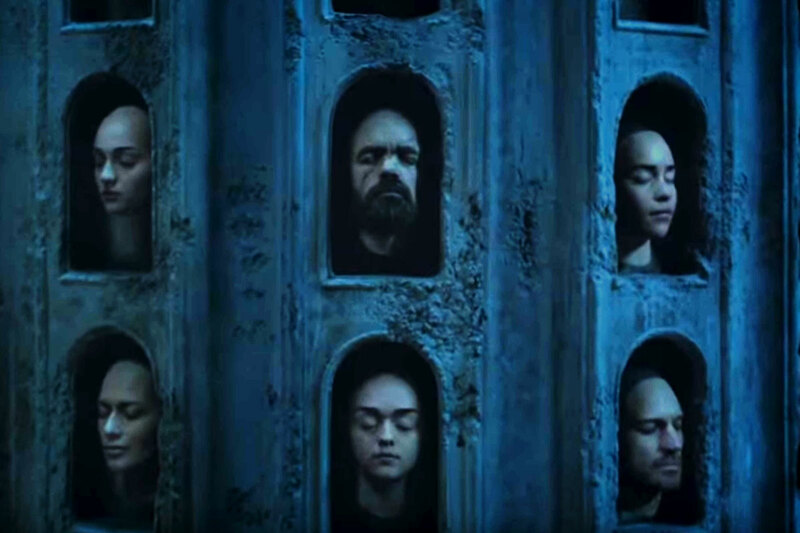 The Game of Thrones season 6 marketing push is in full swing (which means you’ll be getting plenty of Westeros updates from SquareEyed in the next few weeks). 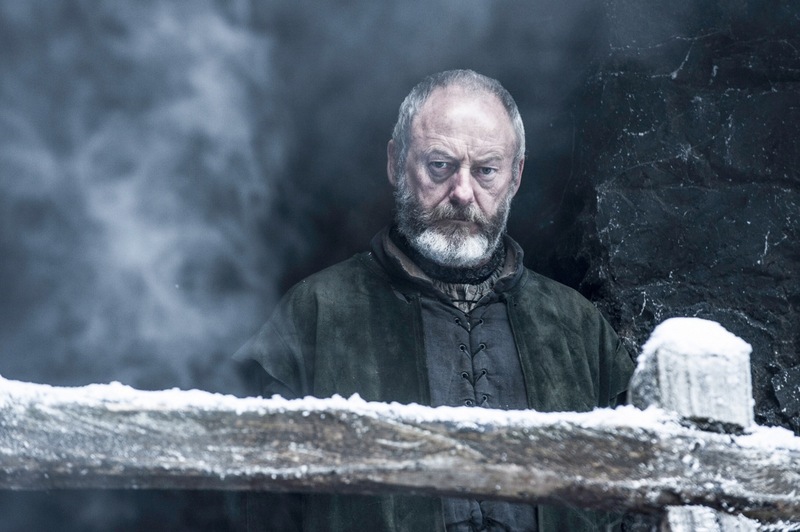 One thing we’ve noticed is that Liam Cunningham (Ser Davos) has been front and centre for interviews in the lead up to the new season. In his latest interview, with The Hollywood Reporter, Cunningham discusses a wide range of topics, starting with his reaction to reading the scripts for season 6. It’s pretty cool that Cunningham reads the entire script as many actors just read the parts relating directly to their character’s storylines. 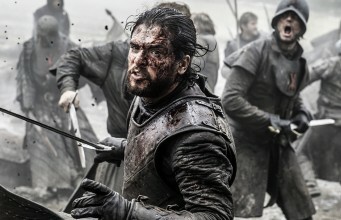 His comments also back up what showrunners David Benioff and Dan Weiss said recently about how there isn’t a weak episode in season 6 – that’s exciting. Additionally, Cunningham touched on when the show might end, agreeing that while the show is going from strength to strength, the end is in sight. 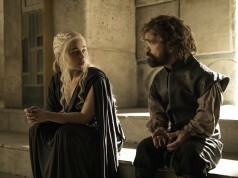 We have to face the reality that Game of Thrones won’t be around forever. In fact, it’s likely to only be on our screens for another 2-3 years. While that’s disconcerting to say the least, the thing that has struck us most recently is how Cunningham has been giving the majority of interviews. Why is this a problem? 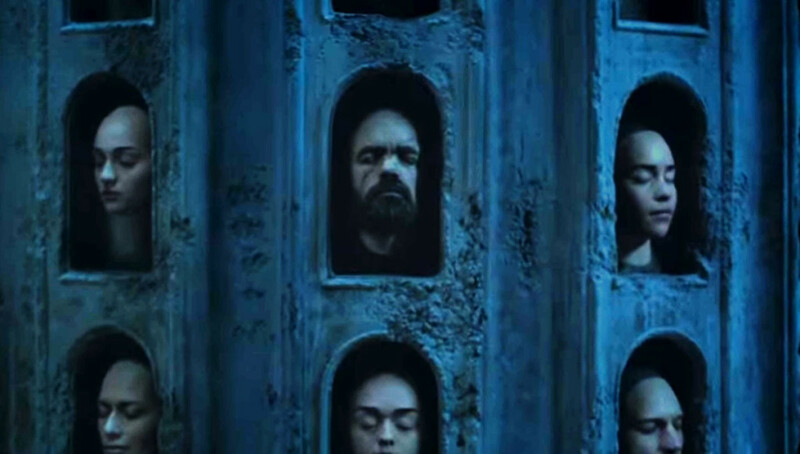 Well, HBO has a habit of pushing cast members to the front of the press warpath right before their characters are killed. 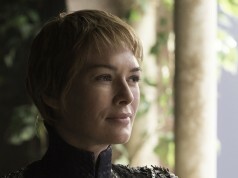 For season 5, it was Kit Harington and the year before that, it was Jack Gleeson (Joffrey Baratheon). It’s only a theory, yes, but Cunningham’s prominent presence may point to something of a public farewell from one of the most-loved characters. 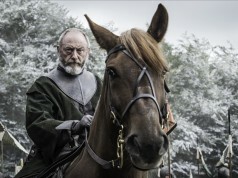 Also, it was difficult not to notice that Davos was given the greatest line in the trailer, when he unsheathed Longclaw and said ‘I’ve never been much of a fighter, apologies for what you’re about to see.’ Doesn’t that feel as though HBO are purposely giving Davos most of the limelight before they have him ruthlessly butchered in season 6? We really hope it’s not the case but seeing Cunningham everywhere is setting off alarm bells for us.